If it feels as though commute time is getting longer in Greenville, it really is. According to 2017 Census Bureau data, Greenvillians are spending about four minutes more getting to and from work than they did the year before. 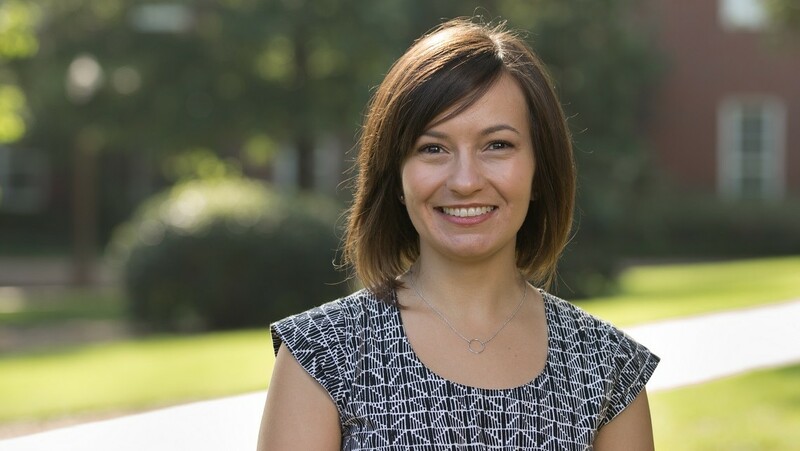 Furman Assistant Professor of Sociology Amy Jonason helps explain why in an article appearing in the Greenville Journal. Last updated November 9, 2018 .